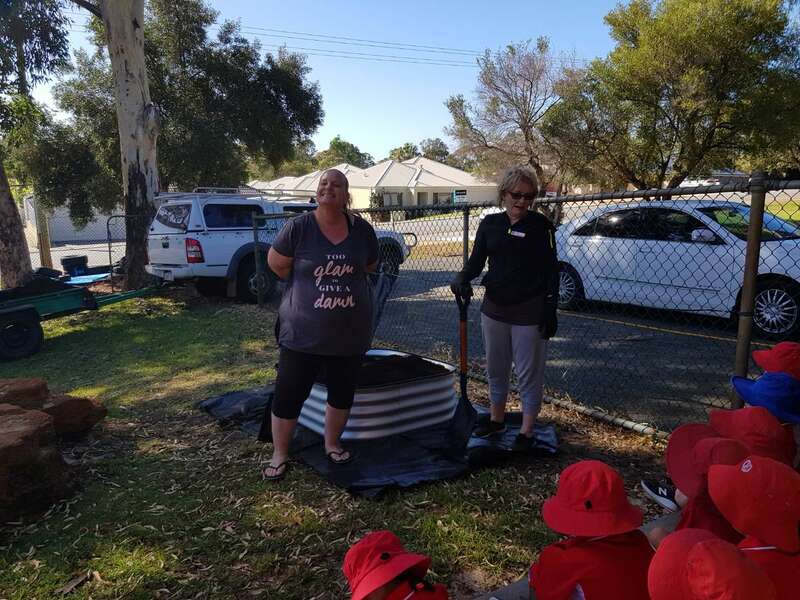 Thanks to our grounds committee members and parent and community volunteers who worked in the Kindergarten and Pre Primary area to install a raised veggie bed this morning. 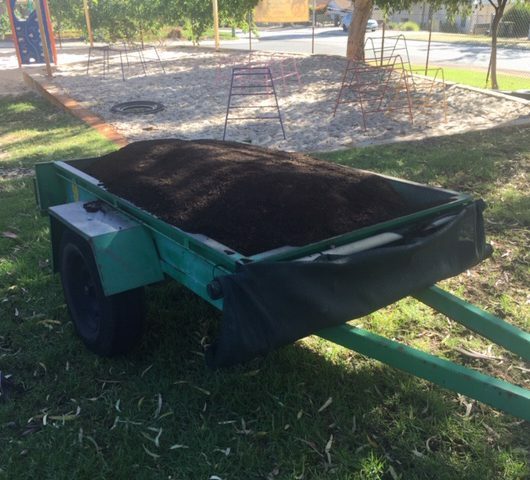 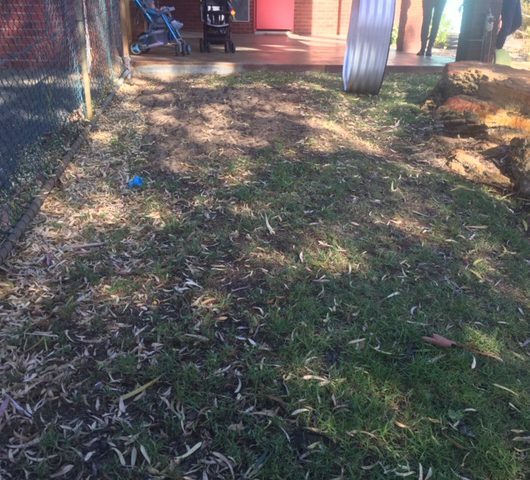 The children are excited to start growing their very own veggies at school. 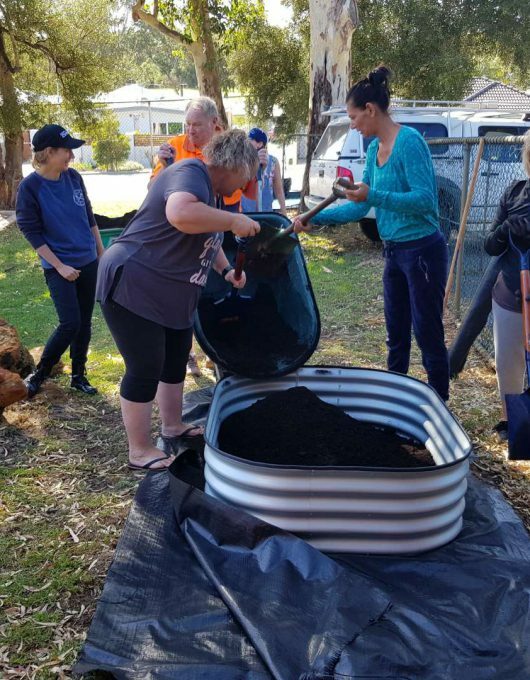 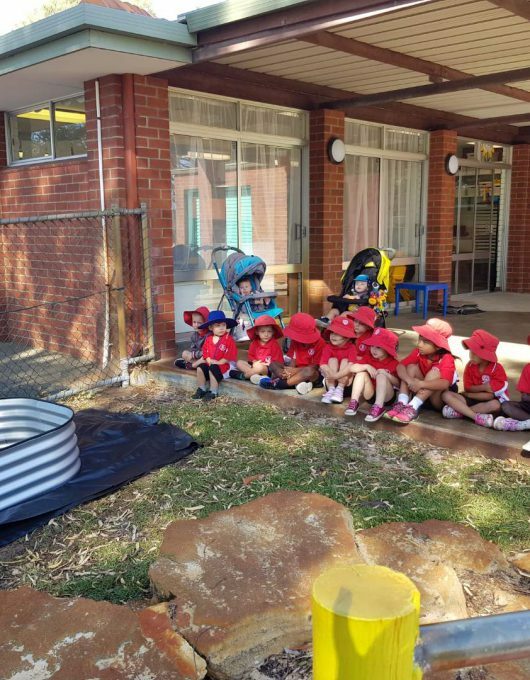 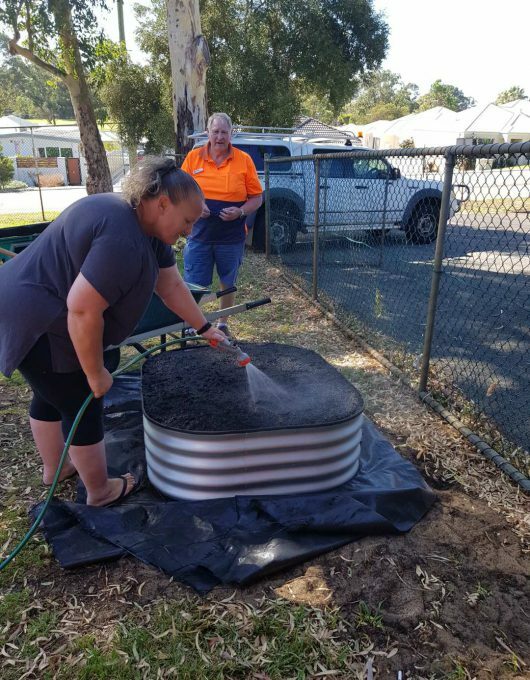 Thanks to Tanks Very Much, Bibra Lake Soils and LJ Caterers for supporting this activity.